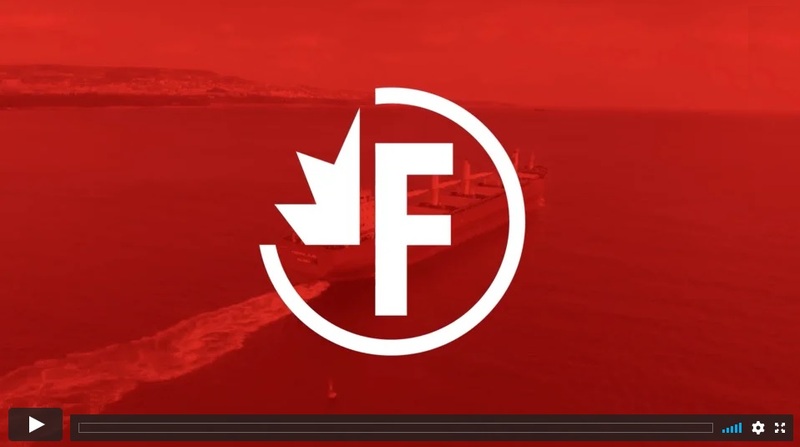 Fednav is Canada’s largest bulk shipping company. 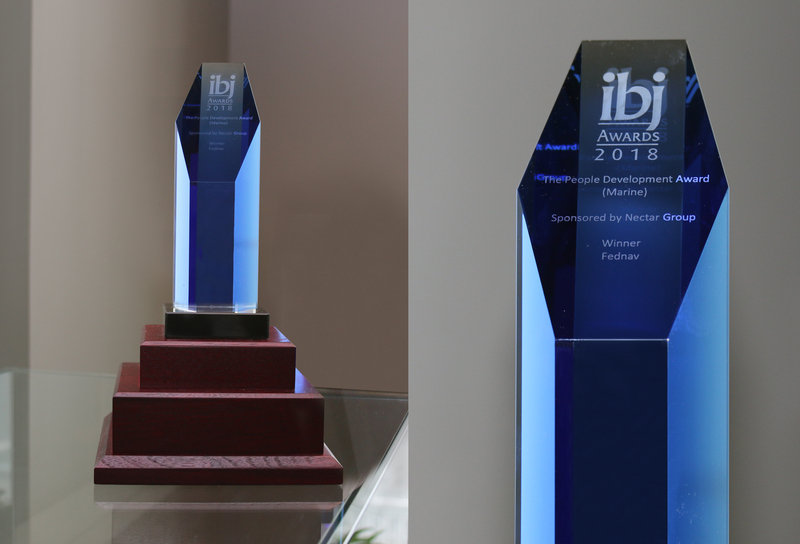 Montreal, Quebec, Canada, November 20, 2018 – At a gala dinner held at the Eskimofabriek in Ghent, Belgium last night, Fednav was presented with the distinguished IBJ Award for People Development. YOU CAN'T CUT CORNERS ON THE OCEAN. Since day one, we’ve been continually perfecting our standards and services, redefining what it means to be a leader in international ocean shipping. We never do things the easy way. We do it the right way. For our dedicated clients, that’s a promise that we’ll always keep. Operating the largest fleet of ice-class bulk carriers worldwide, as well as over 100 additional owned and chartered vessels, we specialize in navigating complex international routes. Operating and headquartered primarily in Montreal, our global commitments have led to the establishment of offices on four continents. We’re also proud of our continuous 60-year service from Europe to ports on the St. Lawrence and Great Lakes. Visit the FALLine Liner Service section. This is our 8th consecutive year of being awarded this distinction. This is our 6th consecutive year of being awarded this distinction. We work tirelessly to ensure our global mission satisfies every new regulatory, environmental, and geopolitical challenge that arises. We lead the industry with our commitment to sustainable, ethical business practices and environmental transparency demonstrated by the online publication of our environmental policy. We are also the co-founders of the environmental program Green Marine. We have a unique culture of teamwork at our company that helps us transform how we do business each and every day. Our people are the most essential part of this culture and drive our commitment to service, so they are the ones who deserve all the credit for our multi-year recognition as one of the country’s best employers. Stay informed about Fednav topics that interest you. Our newsletter, The Fednav Current, lets you know what’s happening at Fednav—at home and around the world.